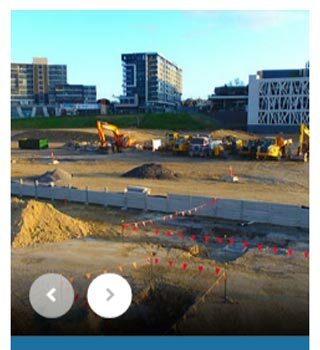 When viewing on mobile devices the image is focus at the centre with the same height of 475 pixels. When creating your artwork make sure you have what’s important in the centre, less words are much better. 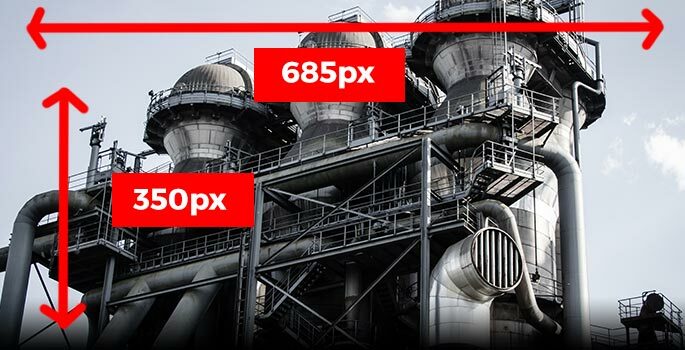 You can download our header image dimension seen in the above image in PSD (Photoshop) file, for you to play with and add your creativity to help sell your services. Make sure you compressed your image to 70% for faster load time when a customer browse your page. If it’s too big and takes too long to load, they will leave your listing. This will help with your SEO (search engine optimisation). Make sure you are happy with the resolution and quality but think of the load speed for your customers too. Your drone listing comes with a portfolio gallery to showcase your products & services. We would suggest up to 6 images of your finest work. You can upgrade your account to get full features like adding a video from Vimeo or YouTube. To see our list of features please visit here. Above image is where you add item(s) to feature in your gallery listing. You can rename each item to represent the image. Mobile: it’s a responsive website, that focus on centering the image. You can click here to download our PSD (Photoshop) file (7MB) – get you flying. 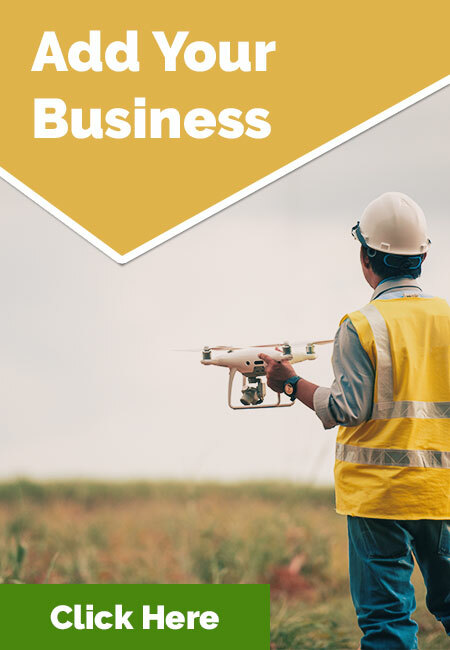 When you add your drone services and business listing, you can set your “Item Image”, this image will be set as your LOGO on the directory when customers are searching for your UAV services. See below sample.